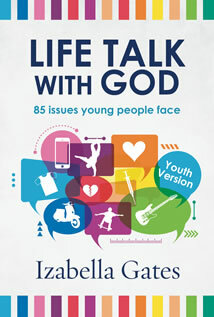 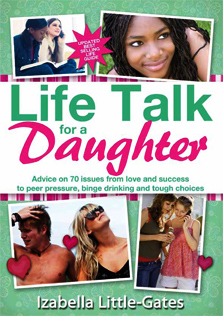 Following on the best-selling success of Life Talk for a Daughter, Izabella Little-Gates teamed up with Patrick Wilson to put together a practical, common-sense guide aimed at guys from ages 15 to 30. 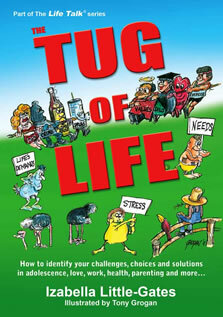 The authors use the voice of experience, humour and compassion to guide their readers through the obstacle course of life. 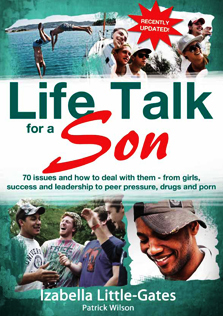 The authors’ insights into the values of self-respect, personal integrity and a healthy attitude are applied to chapters, including 10 new topics, specific to the ever-changing and challenging world of young (and not-so-young) guys. 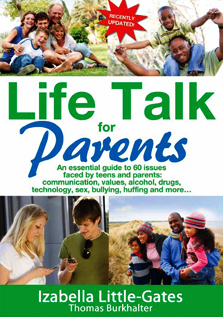 Divided into three parts, Life Talk for a Son examines the qualities which help to make the most of life; demystifies relationships, sexuality and love; offers practical tips on achieving success and balance; and provides solid advice and wisdom on dealing with the inevitable tough stuff and curveballs encountered along life’s journey.